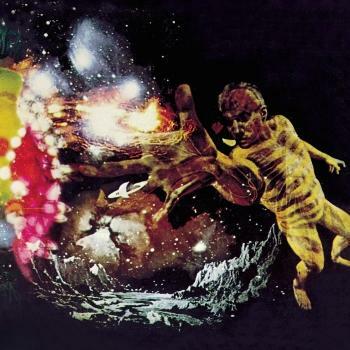 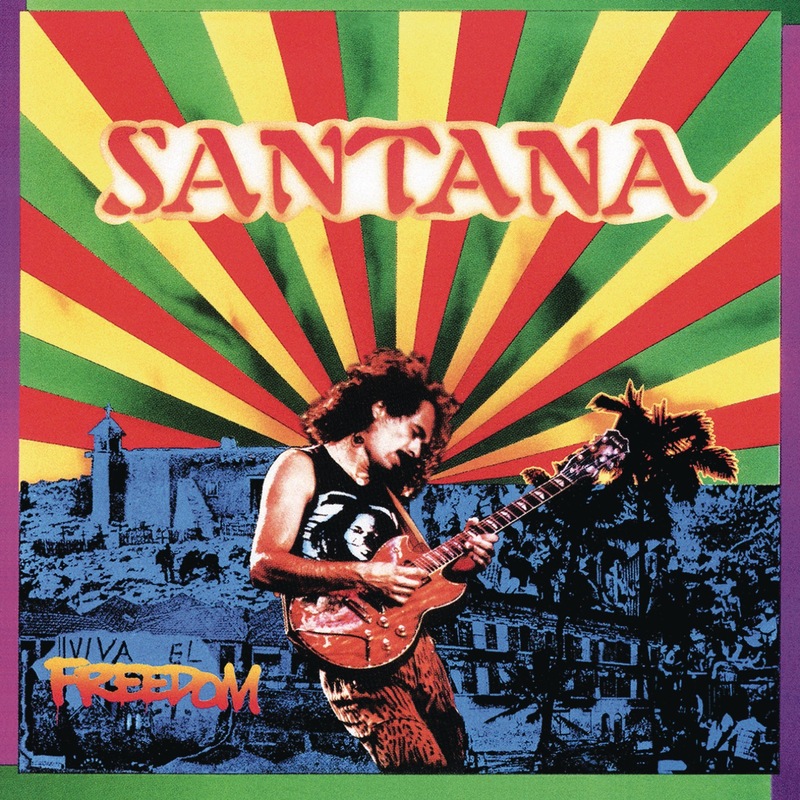 Freedom is the fifteenth studio album by Santana. 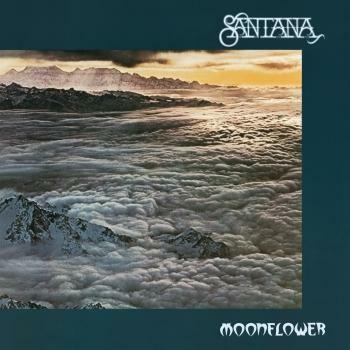 By this recording, Santana had nine members, some of which had returned after being with the band in previous versions. 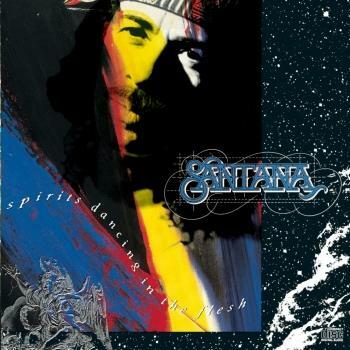 Freedom moved away from the more poppy sound of the previous album, Beyond Appearances and back to the band's original Latin rock. 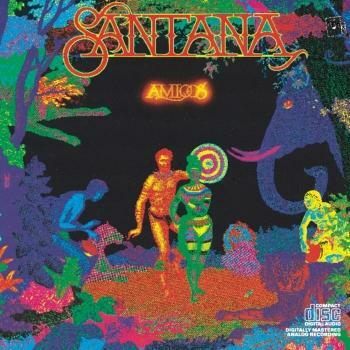 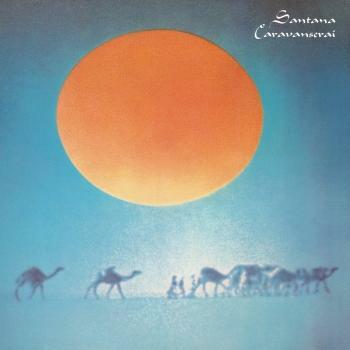 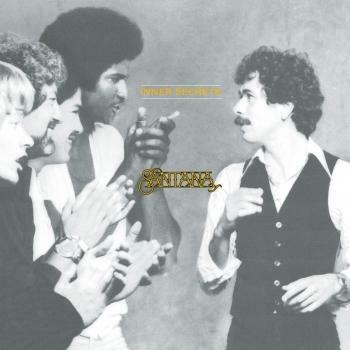 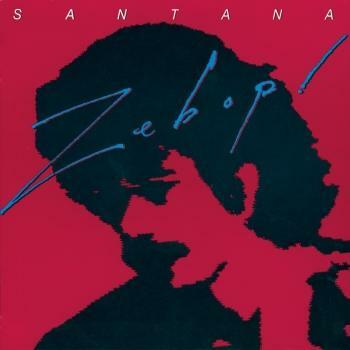 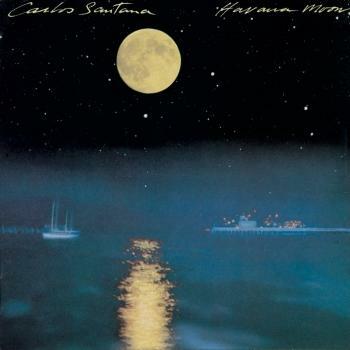 It failed, however, to revive Santana's commercial fortunes, reaching only ninety-five on the album chart.